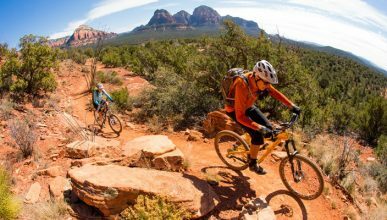 TUCSON, Arizona – When I head down south to the states I cannot get enough of road biking in the desert the Arizona desert. 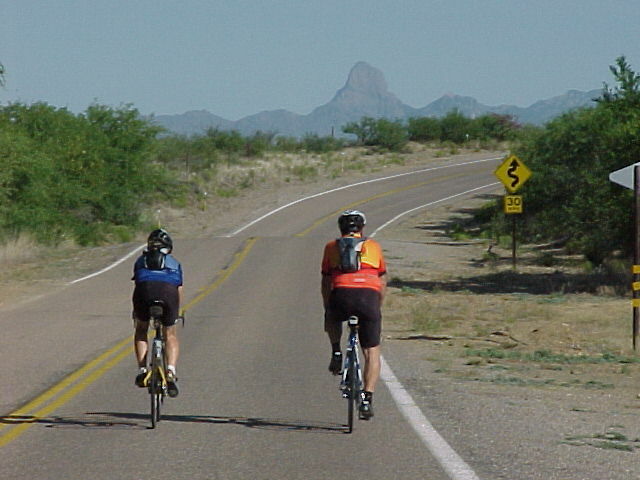 Unlike here in Alberta, Arizona is very bike frielndly, blessed with what seems like unlimited roads with wide shoulders and/or low trafficked roads. Do stay away from the geriatric drivers as they can be unpredictable. I just got back from a press trip sponsored by Bike Tucson AZ. 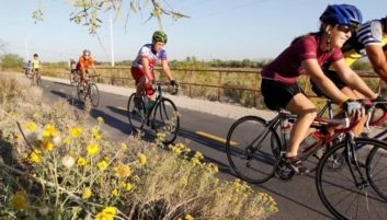 We biked over 120 kilometers from Amado, Arizona to Sasabe on the Mexican border. I savored the windy road to an old west style coffee shop, rubbing elbows with ranchers carrying guns in the their holsters – just like the days of the wild west. Click here for to view my ride!